Interested in widows and widowers dating? This is a perfect place for you. 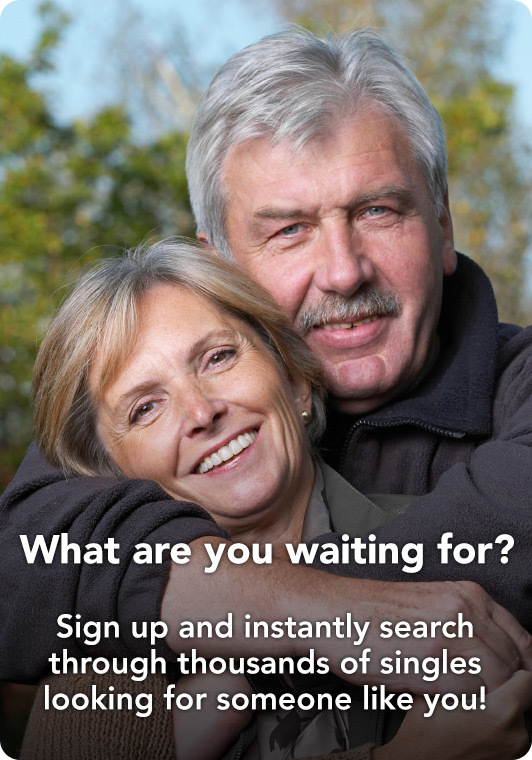 Join today and meet like-minded widowed singles! Dating a widower is now easy. Once you create a profile you can browse our base of local members and meet someone near you. Single widowers who understand what you've been through are waiting to meet you. You can find someone special even today!